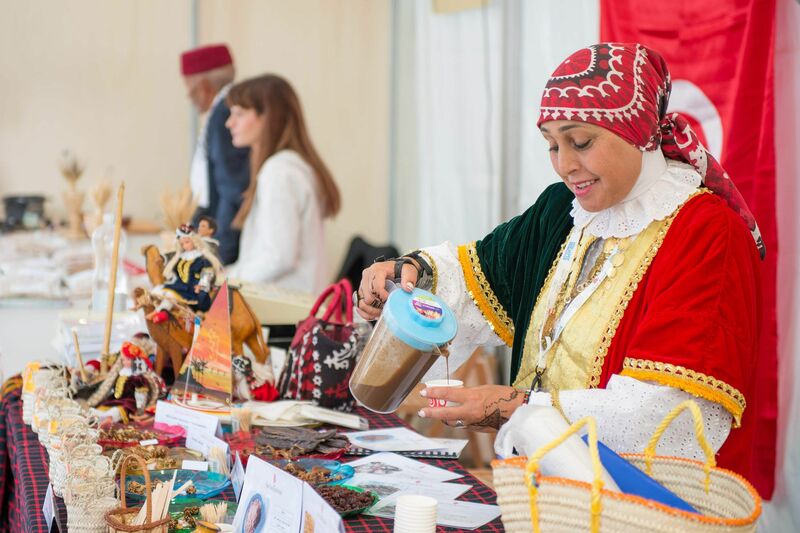 The global culinary festival and exhibition organised by Slow Food (the Italian organisation that promotes local food cultures) has always been one of utmost importance for indigenous communities, featuring an incredible number of attendees from around the world. 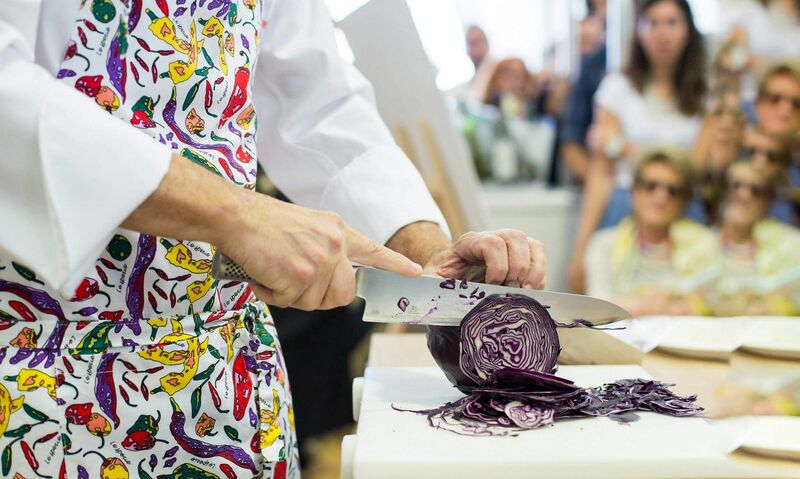 This time at Turin, Italy, the Terra Madre Salone del Gusto will see over 5,000 delegates from over 140 countries attending this five-day event next week, at multiple venues. Besides them, there will be around 800 exhibitors and around 500 food communities congregating at designated pavilions. The delegates invited for this edition included four from India — Shiba Desor (Kalpavriksh), Robert Leo (Keystone Foundation), Tomy Mathew (Fair Trade Alliance Kerala) and Manisha Kairaly & Siddharth Rao (The Timbaktu Collective). Tomy, unfortunately, had to back out due to the Kerala floods, but he made sure he expressed his staunch support for the efforts of Slow Food and the importance of its flagship initiative when we caught up with him last week. 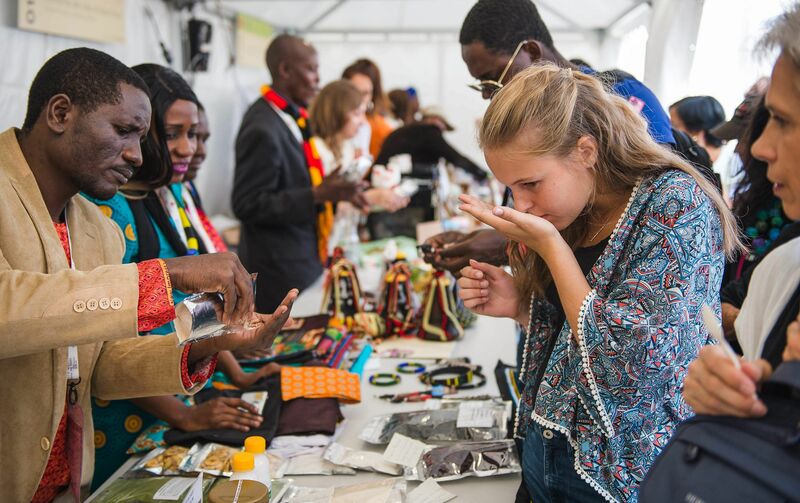 farmers come together to exhibit and exchange thousands of varieties of indigenous seeds that have been preserved in situ through the crop and biodiversity programme. 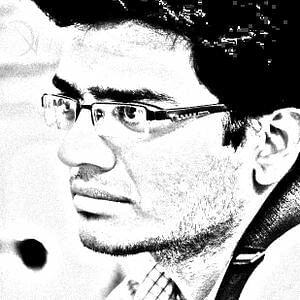 Tomy is also the founder of Elements, one of the first organic stores in Kozhikode, Kerala, and also deals in spices. He was supposed to participate in the seminar — Where do spices come from? (September 20) — at Terra Madre. “Cloning, hybridisation and genetic modifications, not to speak of synthetic flavours, have all but destroyed the unique essence of spices in the culinary world. The seminar, I am sure, would reaffirm the cultural context of culinary flavours and taste traditions and the provenance of spices,” says Tomy, who reaffirms the importance of the farmers in the growth of the slow food movement in the country. “We need to acclimatise conviviality to Indian realities by bridging the physical as well as emotional distance between the sensitive farmer producer and the conscious consumer,” he shares. Many of you may be aware of Keystone Foundation’s efforts to uplift the standards of living of the tribal communities in the Nilgiris and the Western Ghats. Robert Leo, an apiculturist at Keystone, who is also a trainer in organic farming and certification, will be seen sharing his views in the seminar — High Altitude Honeys (September 20) — which will focus on the practice of beekeeping at altitudes of 1,200 metres above sea level. “The Nilgiris Blue Mountain forest honey will be one of the highlights among the delicacies this year. 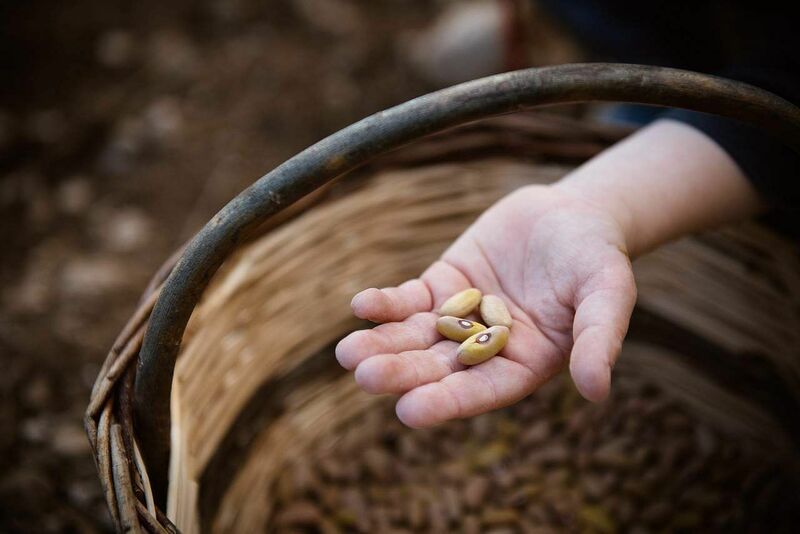 Besides this, we will also showcase the Nilgiri coffee at our International Pavilion,” Michele informs, adding that bees are one of the primary focus areas in this edition. “This year, the five #foodforchange areas are Slow Meat, Slow Fish, Seeds, Food & Health and Bees & Insects. There will be forums and taste workshops for each of these areas, designed along with multiple participating communities,” he adds, explaining that there is a strong link between agricultural models and the well-being of bees, different types of bees (black, stingless, etc. ), the importance of insects to agriculture and as a ‘new’ food source. There is also an eclectic line-up of dinners scheduled over the series of five days, featuring places that blend historical culinary heritage with Michelin-star class. 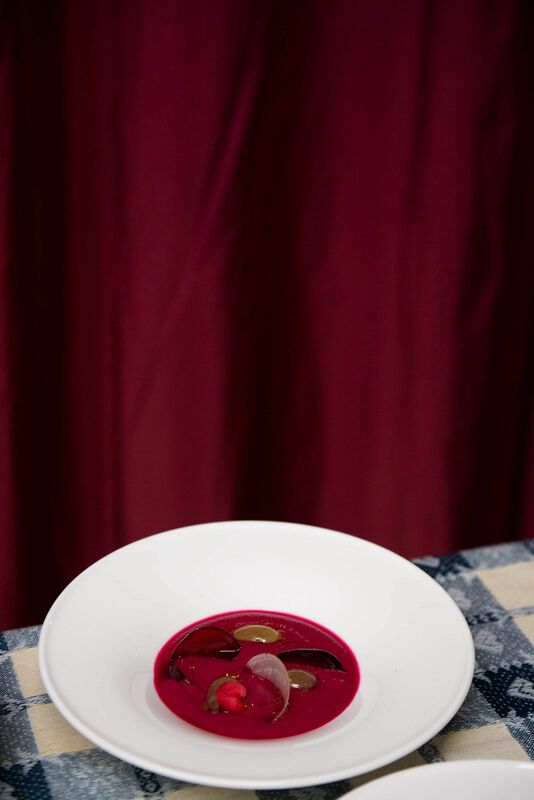 A day before the main event starts, patrons will be witness to some culinary brilliance at Del Cambio, one of the oldest restaurants in the world, where chef Matteo Baronetto will share the kitchen with Paolo Casagrande, who holds three Michelin stars for his restaurant Lasarte in Barcelona. The next day will have the spotlight on Ana Roš, who manages Hiša Franko in Kobarid and was named the world’s best female chef in 2017 by The World’s 50 Best Restaurants. She will be whipping up her signature dishes with ingredients sourced from her kitchen garden that has herbs, flowers and vegetables. 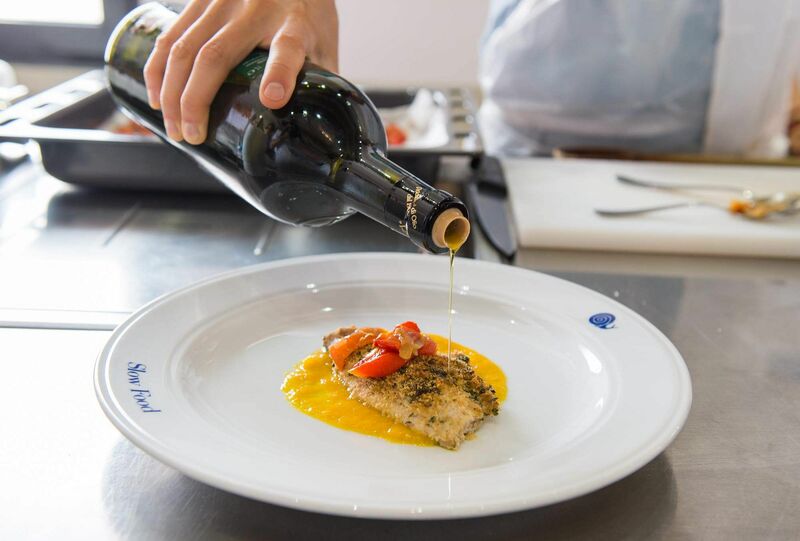 Others in the line-up include chefs from acclaimed restaurants like Villa Maiella, La Taverna del Ciri, Slippurinn and La Madonnina del Pescatore, who will be showcasing their culinary expertise at multiple venues in Turin. Besides the dinners, there will also be a series of taste workshops that will explore the benefits of naturally cured meat and vegetarian alternatives, plus lesser-known freshwater and saltwater fish, ancient grains, Italian wines, cheese pairings and coffee cocktails. September 20-24. Open for all. Entry from 5 Euros per head onwards (around Rs. 430). Register online. You can contact The Ventana Group, the hospitality partner of the event, for queries related to transport, tours and accommodation. Email renee.demaio@ventanagroup.it and have your requirements sorted. Children under 12, senior citizens over 70 and differently-abled individuals will be given free access. Timings: 10 am to midnight (Thursday to Sunday); 10 am to 7pm (Mondays).